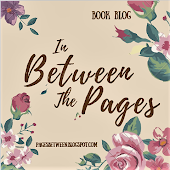 In Between The Pages: Cover Reveal! 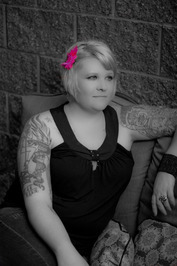 Rome By: Jay Crownover Final puzzle Piece!! 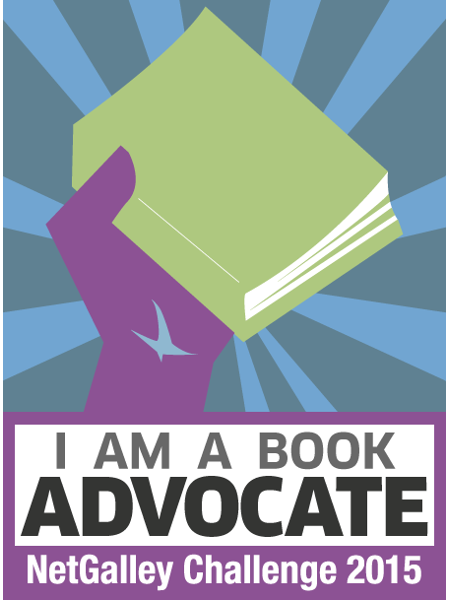 Cover Reveal! 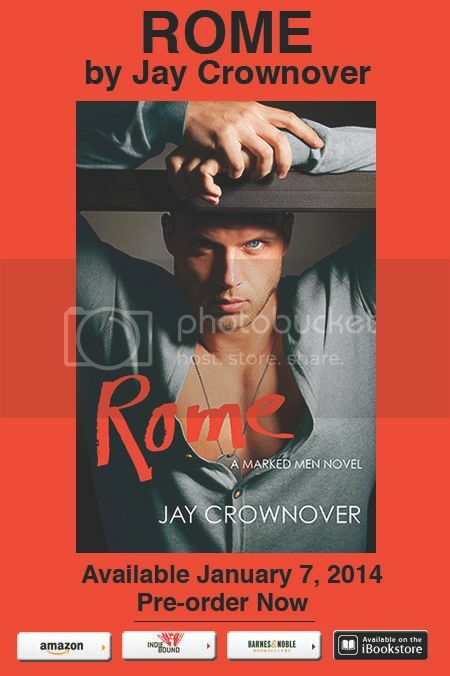 Rome By: Jay Crownover Final puzzle Piece!! 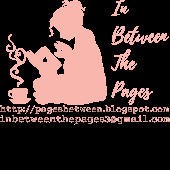 Here ya'll go the final puzzle piece is up and here is the total cover.